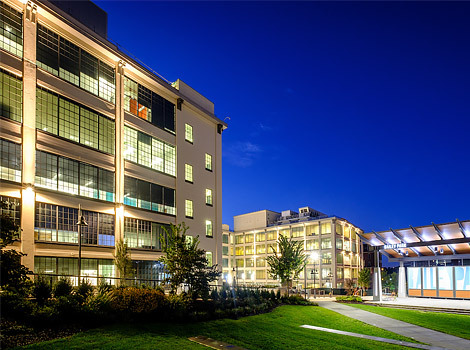 Located in downtown Winston-Salem, Innovation Quarter is a 200-acre technology park that focuses on biomedical and material sciences and information technology. Housed in former tobacco-processing buildings, it includes Wake Downtown, Wake Forest School of Medicine’s main campus, Wake Forest Institute for Regenerative Medicine (WFIRM), independent and Wake Forest-affiliated laboratory space, entrepreneurial startups, retail and commercial offerings, collaborative office workspace and a YMCA. A modern conference facility and historic hotel on a sprawling 1920s-era estate, Graylyn is owned and managed by Wake Forest University. 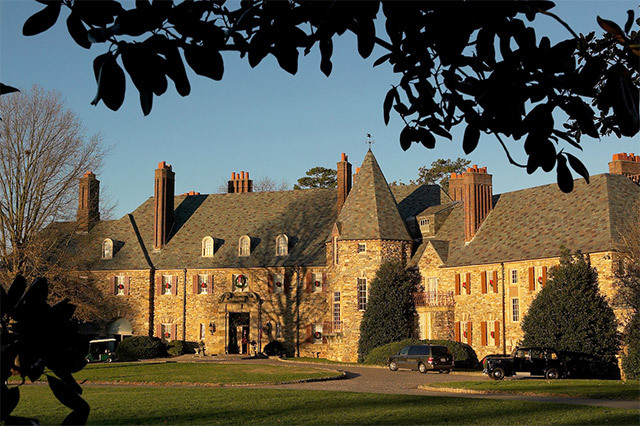 Originally the private 55-acre residence of R.J. Reynolds Chairman of the Board, Bowman Gray, Sr., and Nathalie Lyons Gray, the hotel offers 86 unique guest rooms in the manor house and guest cottages. An NPR affiliate, 88.5 WFDD is a broadcast service of Wake Forest University and is the only public radio station of its kind located in the Piedmont Triad. 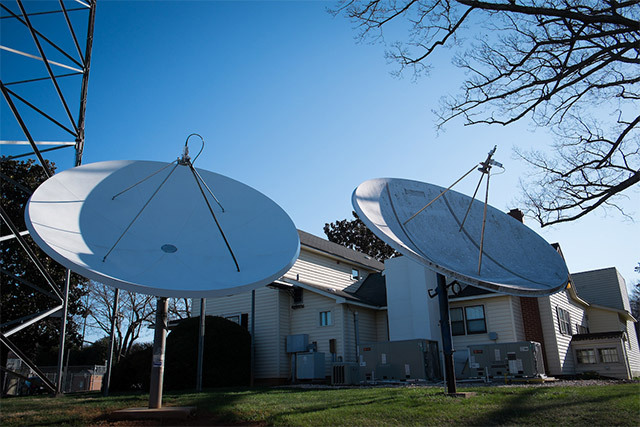 It broadcasts news, information and public affairs programming covering the arts, people and organizations in the area from its Reynolda Campus studios in Winston-Salem. 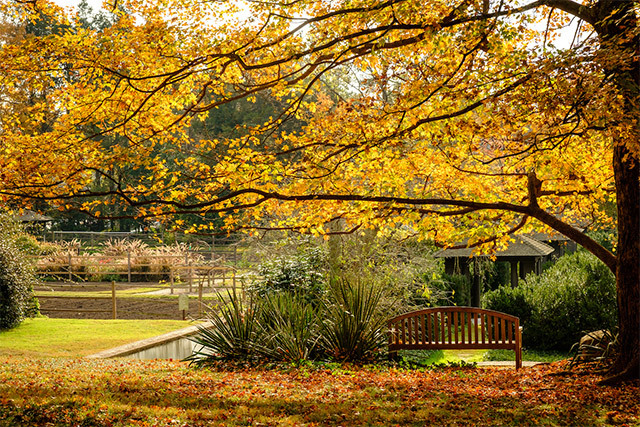 Spanning 129 acres, Reynolda Gardens of Wake Forest University serves as a recreational space and horticultural learning center for the Piedmont Triad community. Once the landscape of Reynolda, the early 20th-century estate of R.J. and Katharine Reynolds, Reynolda Gardens was originally comprised of a lake, formal gardens, a golf course, greenhouses and woods. 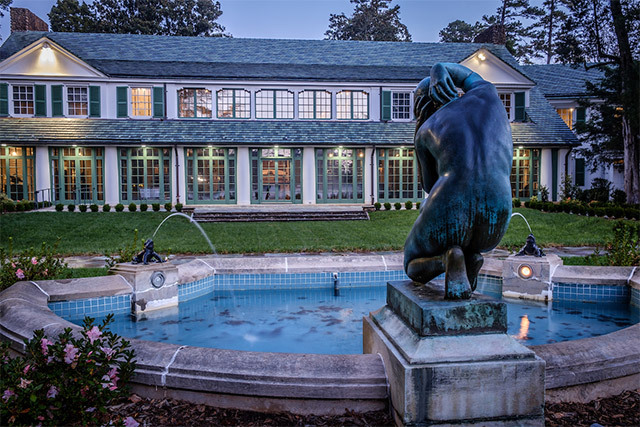 Reynolda House is the restored 1917 mansion of industrialist R.J. Reynolds and his wife, Katharine Smith Reynolds, and serves as the centerpiece of the Reynolda Historic District in Winston-Salem. It houses Reynolda House Museum of American Art, offering one of the finest collections of American paintings in the Southeast. 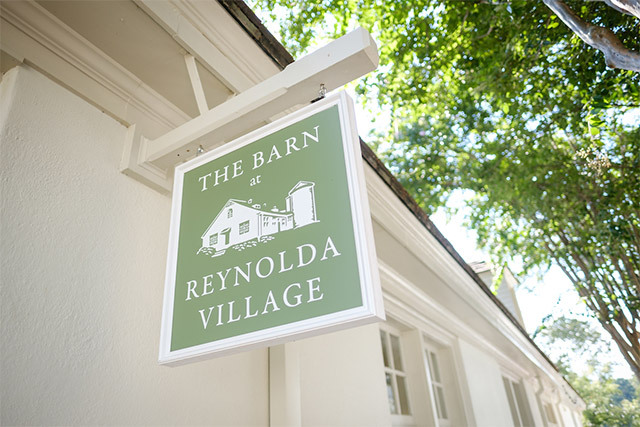 Located adjacent to the Reynolda Campus of Wake Forest University, Reynolda Village is a collection of shops, restaurants and offices housed in buildings that once comprised the 1,067-acre estate of early 20th-century industrialist R.J. Reynolds and wife, Katharine. 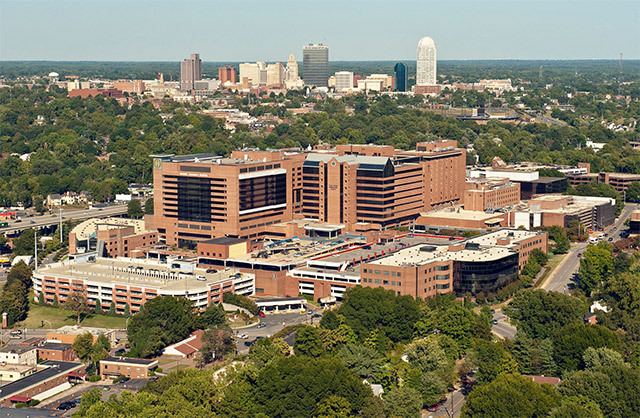 Wake Forest Baptist Health is the clinical enterprise that partners with Wake Forest School of Medicine to form Wake Forest Baptist Medical Center, a teaching hospital that delivers leading edge medicine and is rated a “best hospital” by U.S. News & World Report.